The Well Man and Well Woman Health Checks are more detailed health assessments than the Cardiovascular Health Check but not as comprehensive as the Soza Health Screen. They cover past medical history, present health problems, current lifestyle practices, and family medical history to check for signs of potential health problems. They also include a mini bioresonance test with the Asyra Pro. A more detailed bioresonance test can be added for an extra £50. This is a vital part of the assessment as it allows the nurse consultant to identify current or potential health problems. You are required to download and complete the General Health Questionnaire before your appointment. Once completed, the questionnaire should be emailed or posted back to Pulse Health Screening. It would also be helpful if you fill in a food diary for at least a week before your appointment. Click on the link opposite to download a form and instructions. Fasting blood test taken to identify early stage diabetes. Glucose, triglycerides and cholesterol levels measured. Approximately 16 million people have high blood pressure in the UK and many more may be unaware they have this condition. In most cases, a raised blood pressure indicates damaged arteries and is a sign that damage may be quite advanced. However, the sooner it is detected, the better chance a person has to prevent further damage to health. The blood pressure device measures the pressure that your artery walls are under when the heart forces blood around the body (systole) and the pressure between beats (diastole) when the blood vessels are resting. 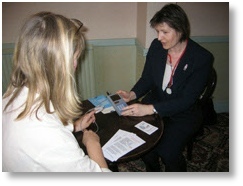 As well as your blood pressure, the nurse consultant also records your pulse pressure from the BP reading. A reading over 50 indicates a higher risk of stroke. A normal, resting pulse should be between 60 - 70 beats per minute. People who are unfit or have cardiovascular disease will often have a faster pulse rate, unless they take medication that affects this. The nurse consultant checks for rate, rhythm and strength of the pulse. Checking your weight and height will determine Body Mass Index (BMI). This is a score used by health practitioners that divides your weight by your height. Below 19m2 is underweight; 20 - 24.9m2 is normal; 25 - 29.9m2 is overweight; 30 - 39.9m2 is obese; over 40m2 is morbidly obese. BMI scoring is not totally accurate because considerations need to be taken for a person’s build (determined by wrist measurement) and the amount of body muscle or fat. The Body Composition Monitor is a medical device which measures the percentages of fat, water and muscle in your body. Too much fat over muscle, or too little water in the body can all have a detrimental effect on health. Knowing these percentages can help the nurse to give the most appropriate diet and lifestyle advice. The nurse consultant will check this measurement as it is a useful predictor of cardiovascular disease and diabetes. Women should measure less than 88cm and men should measure less than 102cm. By dividing the waist by height measurements, men should be 0.90 or less. For women, that figure is 0.85. The higher the number above these values, the greater your risk of diabetes and cardiovascular disease. Pulse Health Screening is the only company in the area offering this test. The pain-free medical device, the CardioCheck™ has undergone clinical trials in St. Thomas’ Hospital, London. It measures pulse wave velocity, to determine arterial stiffness, which is an early indicator of cardiovascular disease, even before blood pressure starts to rise. The device is also able to estimate the biological age of a person’s arteries. It is not unusual to find someone aged 40 with the arteries equivalent to someone of 65. By discovering this early, it is possible to prevent the development of cardiovascular disease by implementing simple lifestyle changes. At the end of the health assessment, the nurse consultant explains your results, points out any potential health risks and gives appropriate diet and lifestyle advice for you to follow. You will also be sent a Personal Profile a few days later with a summary of the assessment, including your results and recommendations on lifestyle which may improve health and prevent disease in the future. You may also be advised to have certain laboratory tests, depending on the results from your assessment. If any abnormality is detected during your health check, which requires further investigation by a doctor, you will be given a letter to take to your GP. For information on how to book a General Health Check, click here. This medical device measures Forced Expiratory Volume (FEV1) from the lungs to check for early signs of Chronic Obstructive Airways Disease. This is particularly useful for smokers, or those living or working in a dusty or smoky environment. The PulmoLife™ is also able to estimate the biological age of the lungs. 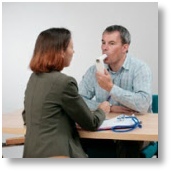 This test is similar to the PulmoLife™ for checking lung function and measures the amount of air expelled in one big breath. It is measured in litres per minute and your score is compared to a chart to check if your lung capacity is normal. Smokers and asthmatics often have a lower than predicted score. The final part of the health check includes a mini bioresonance test with the Asyra Pro health screening device. This helps to identify imbalances within the body which may be adding stress either physically or emotionally. A digital remedy is provided to help address any imbalances discovered in the tests. If you wish for a more detailed assessment with the Asyra at your consultation, there will be an additional charge of £50 and add a further half hour. This test checks for the presence of blood, ketones, glucose and protein in your urine and also checks the pH. An abnormal result may flag up a variety of conditions such as diabetes, kidney disease or an infection. The nurse will bring a specimen bottle for your sample.  You are usually requested to provide a sample at the beginning of the appointment.